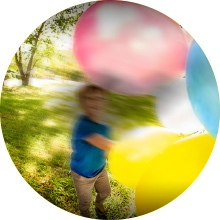 From age 40 onwards, it’s normal to experience changes in your vision. 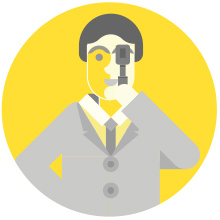 You are also at much higher risk of certain eye conditions. 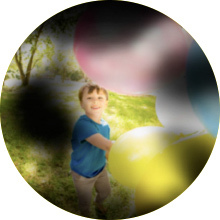 While some of these changes or conditions may be easily treated, some may be progressing without your knowledge, and could lead to permanent vision loss if left undetected. 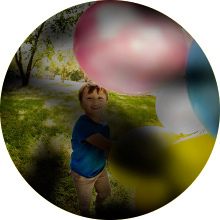 Difficulty reading or doing close work – printed materials may become harder to see as the lens in your eye becomes less flexible over time. The need for more light - as you age, you need more light to see as well as you used to. Problems with glare – you may notice additional glare from headlights at night or the sun during the day, which can make your vision less comfortable. 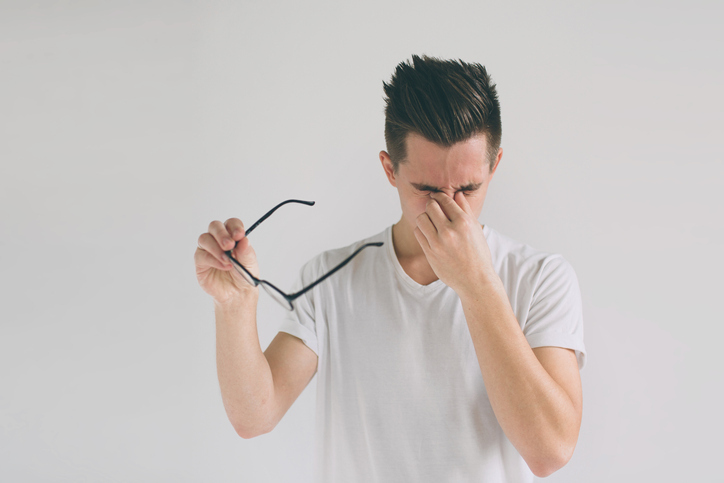 Reduced tear production – with age, the tear glands in your eyes will produce fewer tears, making your eyes feel dry and irritated. 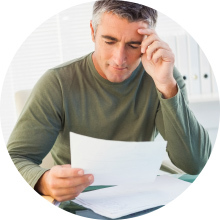 You may not know when you have a serious eye condition and after 40 your prescription is likely to change significantly, regardless. 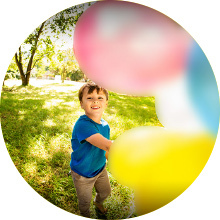 The earlier serious eye conditions are detected, the greater the chance of successful treatment and retaining good vision. 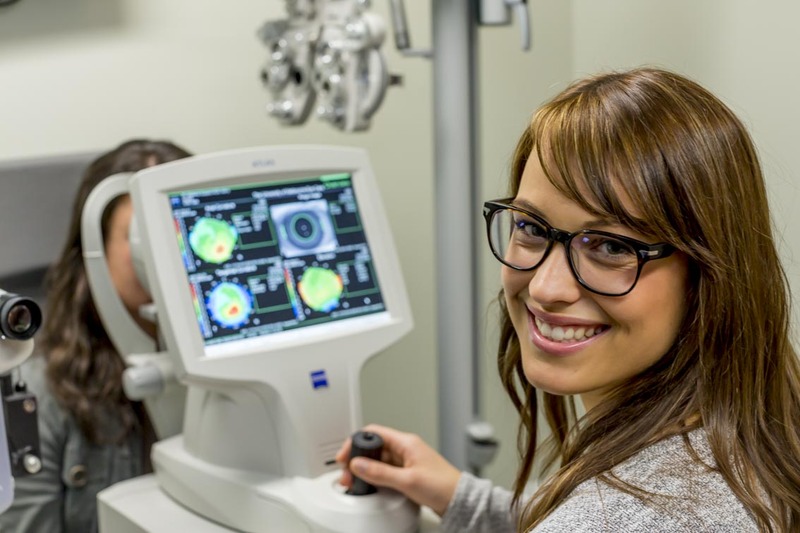 Your optometrist can provide a comprehensive eye examination to detect, diagnose and treat eye health problems, and to prescribe glasses or contact lenses when required. 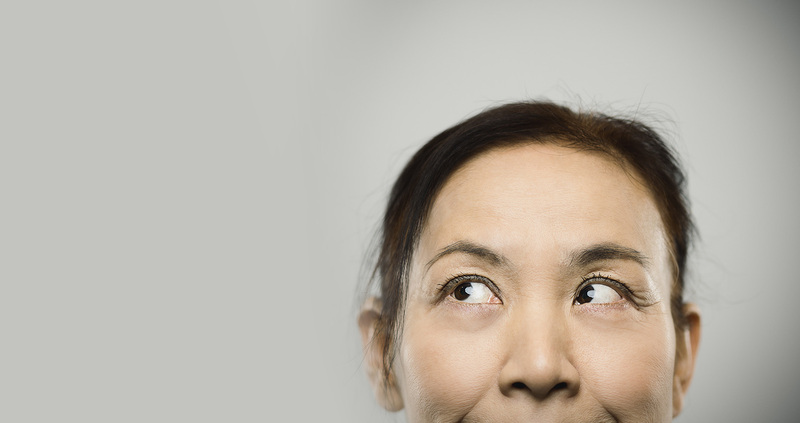 There are several eye conditions that become more common among people as they age, although they can affect anyone at any age.